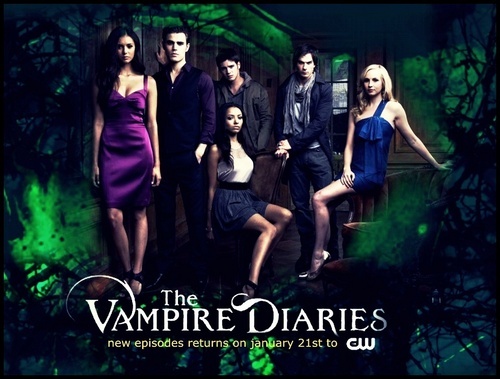 The VD promo group. . HD Wallpaper and background images in the ヴァンパイア・ダイアリーズ club tagged: the vampire diaries. TVD CW 壁紙 によって DaVe!! !